Barnesville schools would like to invite parents of students in the district to complete a quick survey. Your feedback is much appreciated. Please click here to begin the survey. The East Central Ohio Educational Service Center (ECOESC) Business Advisory Council will support the Member Districts, Community, Industry, and Higher Education in teaching and igniting students to create better futures for themselves and their communities by providing strategic guidance in how to achieve the team's mission statement and main objectives. 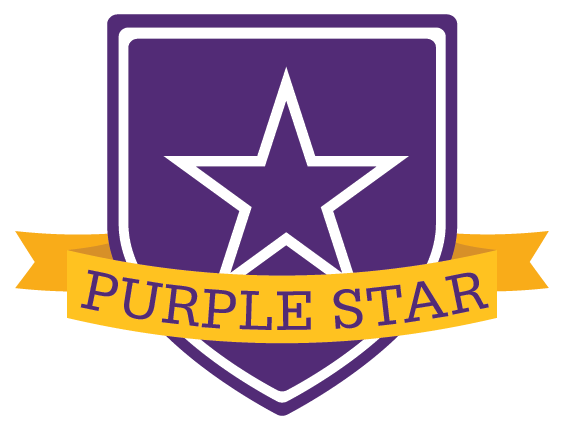 "Helping Schools Help Children"
Barnesville Schools is pleased to announce that we have been designated with the Purple Star award. This is due to our commitment to serving military students and families. This designation has been awarded for a term of two years. We are proud of our military families! 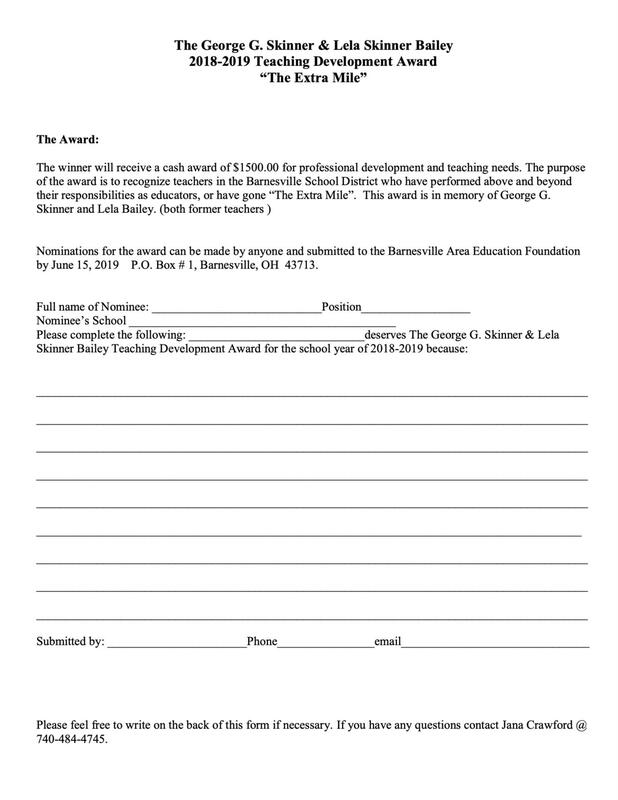 Barnesville Schools needs your input. Please take a few minutes to fill out a very brief survey about safety and security in the school district. Your response can be kept confidential if you choose. Thank you in advance for your time. Please note that the student applications will be available on our website (attached to this article). Complete the application and check the boxes for coverage desired. Tear off and keep the rest of the application, as it shows not only the coverage but the exclusions and limitations of the policy. 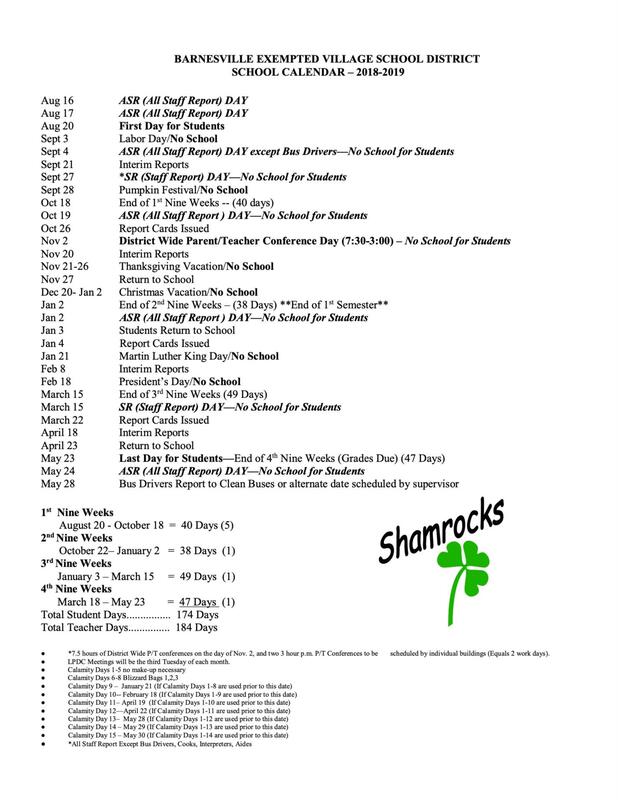 Elementary school supply lists can be found here. Middle school supply lists can be found here. 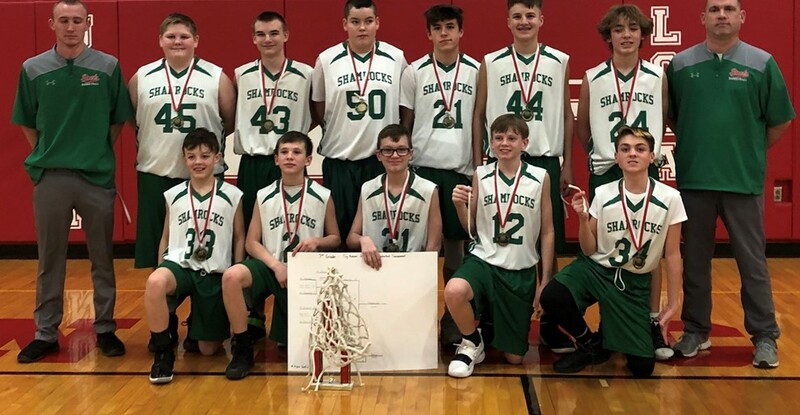 Barnesville Schools uses the online OneView system as a one-stop location for parents to connect with the school, update information, and fill out electronic forms. Parents of current preschool students who will be attending kindergarten next year will need to set up an account, or add your child to an existing account if you already have children in our school district. Hover on Parents & Students. You will be taken to a page where you will create an account by providing your name, email address, account login id, password, forgot password question, forgot password answer, and a pin code. Then click on “Register & Begin” to get started. If you have other students in our school district, please link your child to your existing account. On the Dashboard, Click on Enroll New Student(s). Click on the blue “Enroll a New Student” button. Fill in First Name, Last Name, Date of Birth, and Enrolling Grade. Under Part One: Student Information: be sure to choose Next School Year for the “Enrollment is for” question. If you only need to update registration information, please follow the steps below. Click on Parents & Students. Complete updates for any other previously registered child. 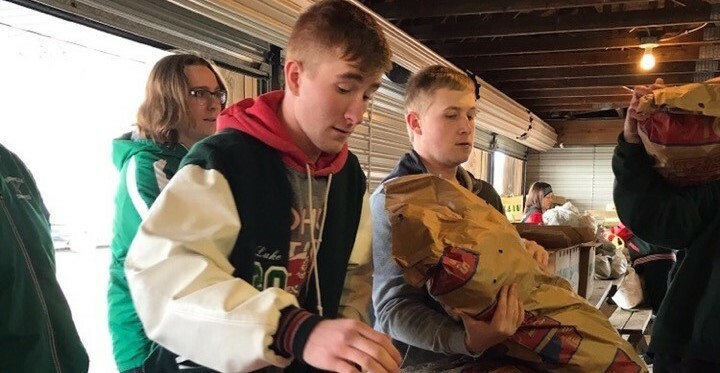 If you have any questions, or would like help with this process, please contact Lynn Spiczenski by calling 425-3615 extension 3001, or stop in the Central Office. Fair and extended absense forms are available for download. Click here for the fair absense form. Click here for the extended absense form.